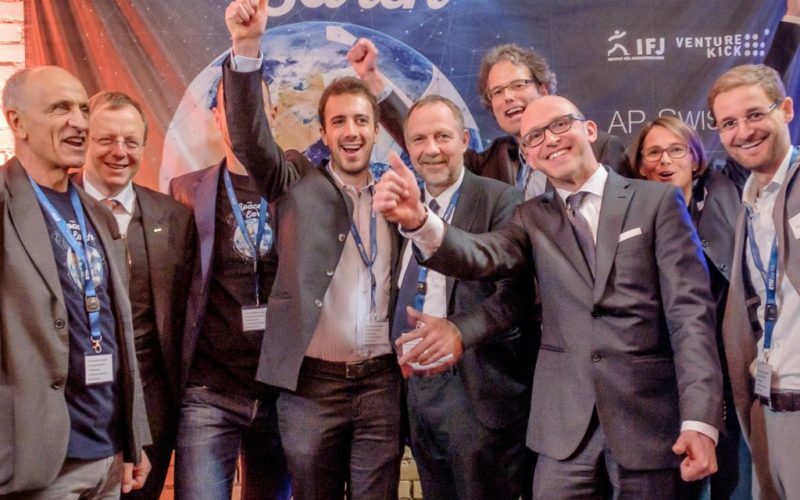 The ESA BIC Switzerland has the goal to promote and provide support to start-ups in the field of space technologies and its applications. The following companies presented cutting edge technology that appeal for both space purposes and down to earth (literally) applications for society and businesses. Insolight – founded in 2015 by three EPFL students, takes on the challenge of improving the efficacy, configuration and cost of solar panels. Their developed solar cells are more than twice as efficient for satellites. Ligentec – founded in 2015 (?) by EPFL students, designs light generating technologies using silicon nitride, creating products that amongst other things increase the data capacity of fiber optic cables by a factor of 200. TwingTec – founded in 2013 by EMPA and FHNW researchers, develops the next generation of wind energy technology. By using a Twing, which can be described as a “kite system”, they are able to increase efficiency and flexibility of energy harvesting above ground.